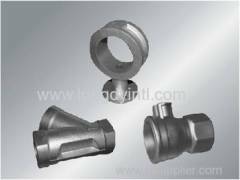 flanges, fittings, couplers, adaptors specially used for construction equipment and other heavy machines. 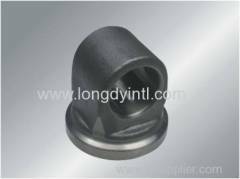 Hydraulic cylinder parts and accessories standard hydraulic cylinder or OEM. 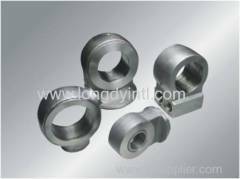 Zinc-Nickel plating, Cr+3 plating, Dacromet, Phosphate, etc. 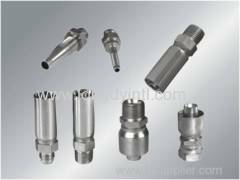 Group of hydraulics parts and precision machining parts has been presented above, want more	hydraulics parts and precision machining parts and precision metal parts and components, Please Contact Us.